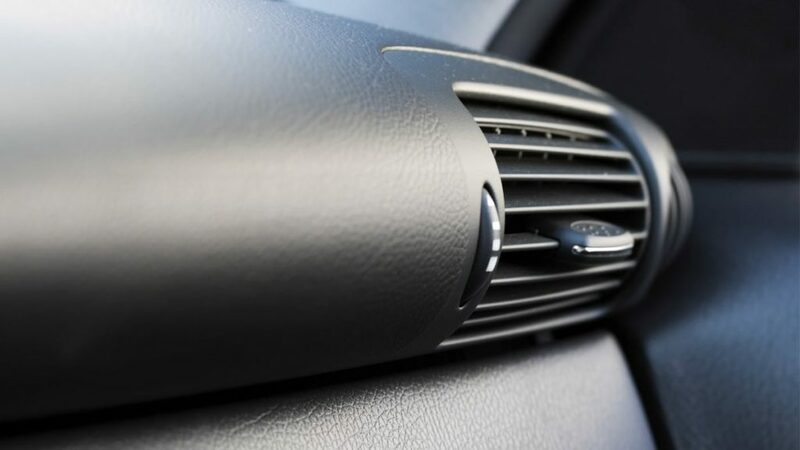 Indoor car air problem is a real thing that most of us often ignore. Sheer ignorance can cause prolonged health issues. To address the problem, one must consider installing an efficient car cabin air filter. The cabin air filter is an inbuilt feature found in all car models. However, people often confuse car cabin air filter with other air filter types. How does car cabin air filter work? 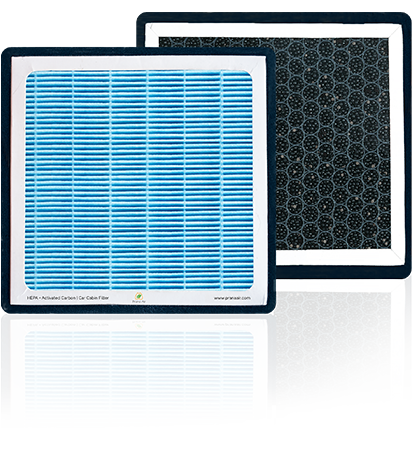 Car cabin air filter cleans the air that comes into the interior of the car through the HVAC system. HVAC is basically the heating, ventilation and air conditioning system in the car. The air filter catches fine dust particles present in the car indoor air. Along with the dust particles, it also cleans the air from the pollen and other airborne particles that can make the car ride unpleasant and unhealthy. How to understand if your car cabin air filter is working? If the car indoor air is making you feel sick and nauseous, it is best to get the air filter replaced. If you drive your car in heavy traffic, and the ac ventilation seems to be releasing carbon monoxide inside rather circulating the indoor air, it is about time you got the filters checked. One must also keep a check on the persistent bad smell in the car to understand when they need to get a new car cabin air filter. Also, read – WHY INDOOR AIR QUALITY IS WORSE THAN OUTDOOR? The majority of the car filters are designed to filter the air from the harmful air particles that reside in the car interiors. These airborne particles are considerably small and are invisible to our eyes. Thus, we often wonder why do we feel sick when in the car. Prevents from dust, pollen, smog, mold spores that enter through the passenger cabin. Also catches rodent droppings, leaves and other unwanted debris that can possibly make the car indoor smell unpleasant. The air filter in the car helps in purifying the air by 10 times by removing the toxins from the air. Car cabin air filter is extremely important for the well being of the passengers. Shop with www.pranaair.com for the best cabin air filter available for all car model.